And the Best Selling Small Trailer of 2016 Is…. 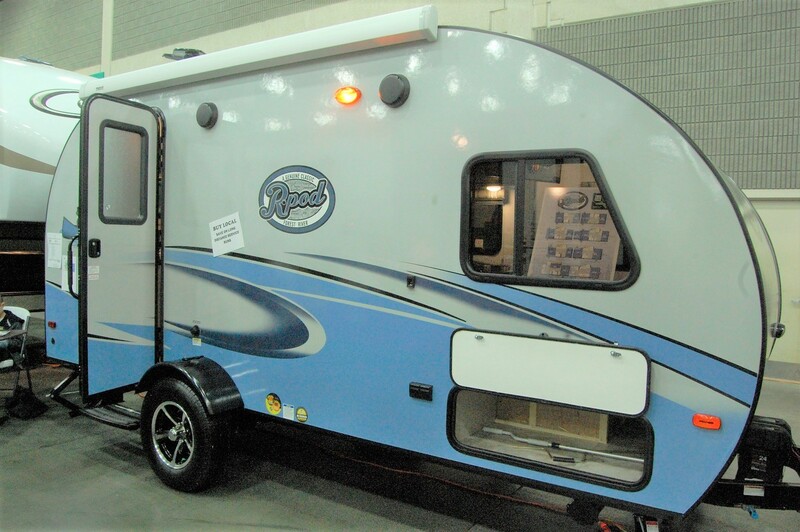 Back in November at the RVIA show in Louisville, I came across a manufacturer who had a listing of sales of the top 20 travel trailers that were under 20′ in length for 2015 and 2016. Obviously since those lengths are what I cover here, I was quite interested in the results. Before I tell you about the #1 trailer in sales for 2016 (and it garnered that honor in 2015 as well), I grabbed a few numbers that shows that our beloved small trailer segment is on the rise, and rising at a faster rate than the RV industry as a whole. Let’s take a look. 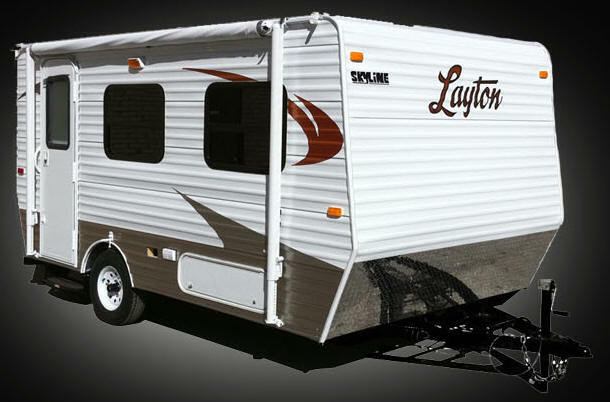 In 2015, the small trailer segment saw sales of 33,207 units. Those numbers jumped to 39,713 in 2016, an impressive increase of 19.59%. When looking at the entire RV industry, total sales for 2016 jumped some 15.1% to 430,961 compared to 2015 (Source: RVIA.org). 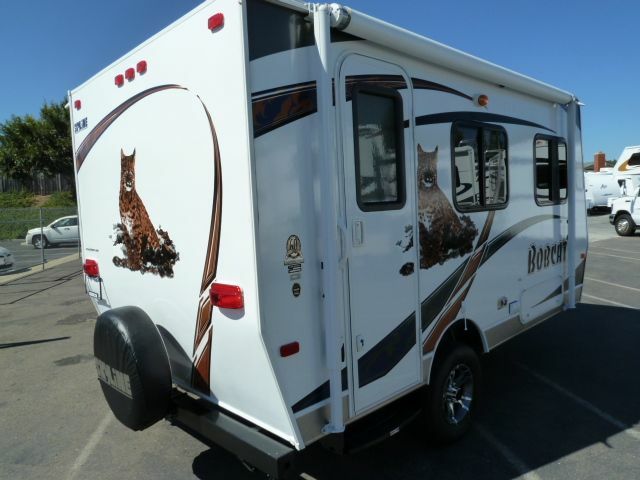 This includes all forms of RVs, including motorhomes, fifth wheels, etc. So this shows the small trailer segment is outpacing the entire RV industry as a whole by some 4.5%. This might explain why manufacturers are coming out with new and unique offerings in 2017.
the Forest River R-pod. 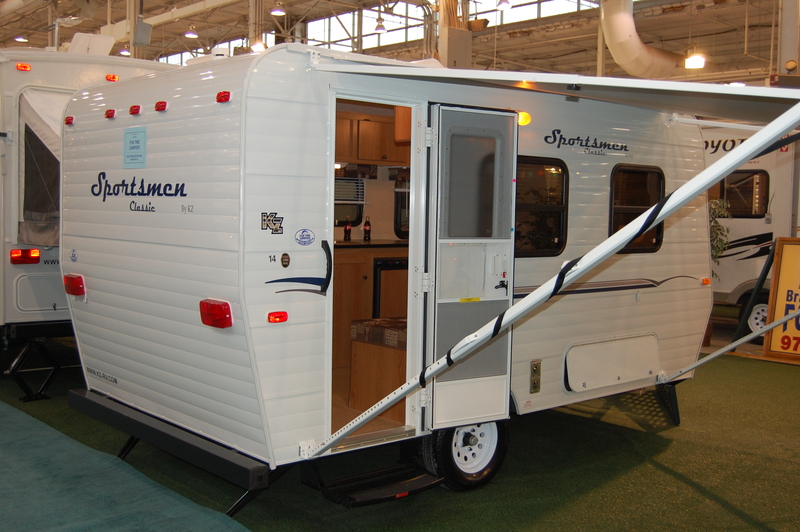 The R-pod has been around since the 2009 model year and is the “granddaddy” of the vintage canned ham shaped campers. Since it’s come out, there have been others come on the scene in recent years with a similar design, but so far no one has come close numbers-wise. 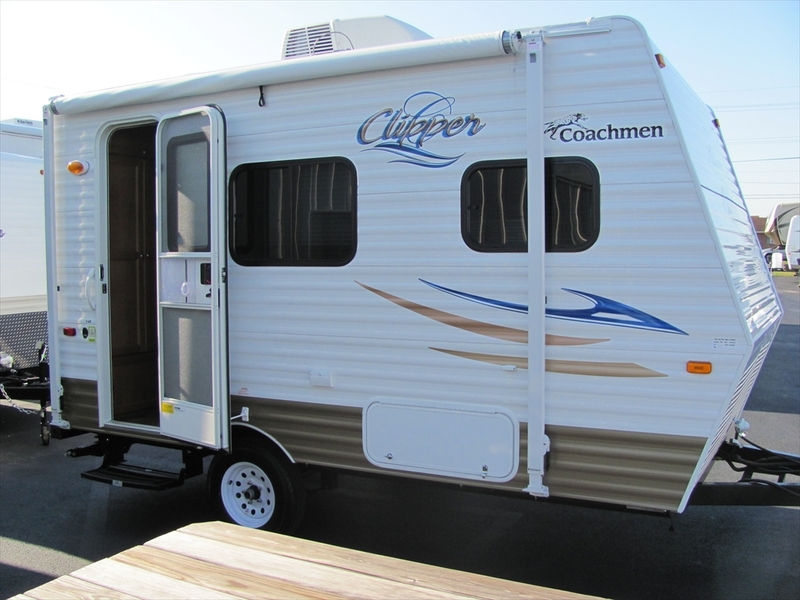 Actually, the R-pod is the leader with a nearly 11% market share, while the #2 trailer on that list, the Coachmen Viking, is back in a distant 7.89%. The R-pod’s sales rose over 21% in 2016 when compared to the year prior. So while the competition continues to come after the R-pod with clones of their own, not only has the R-pod fought them off with ease, but have also held the top position of all trailers less than 20′ long, regardless of style. It continues to increase in popularity, as it’s 21% increase over 2015 sales would indicate. 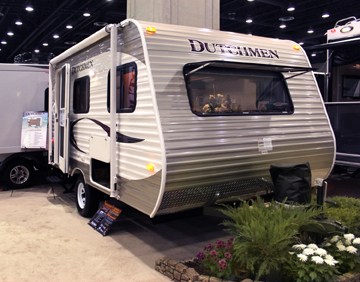 Two years ago after we decided to upgrade from our T@B to a slightly larger small trailer, we attended an annual RV show at the Indiana State Fairgrounds to see what was new for 2010. By this time, we were sure we’d end up with a Serro Scotty HiLander, but I still kept my eyes open for other options. What we found was something I was interested in looking a little more into, although my better half had no interest. 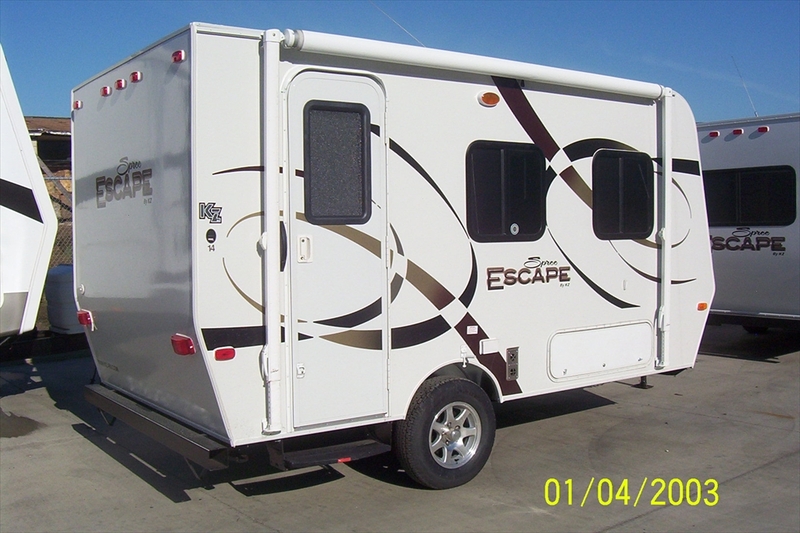 The trailer was a 2010 KZ Sportsmen Classic 14RB. It was roughly the same size as the Scotty, while weighing a couple hundred pounds less. 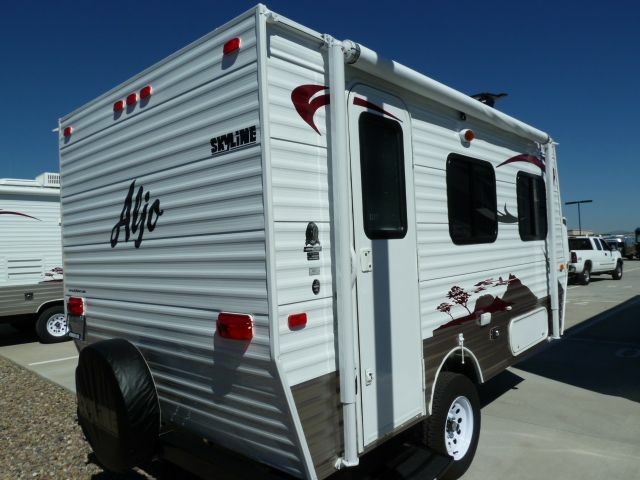 It was a 14′ rig with a front dinette, side couch, opposite side kitchen, rear corner bath, and rear closet. It was decent on space, although the look was boxy, lacking the “wow” factor the Scotty had. However, what kept me thinking about it was the price, which was about $4,000 less than what we ultimately paid for the Scotty. 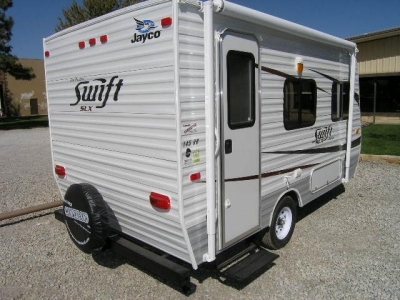 I figured I’d try to convince my wife we could save some money, yet still have a small, roomy trailer. Well, needless to say, that conversation didn’t get far, and five months later we were in our Scotty after selling the T@B. But being a fan of small trailers, I still kept tabs on the KZ Sportsmen Classic. These things were everywhere and massively produced. They must’ve been popular based on the number of them on dealer lots throughout the country. The more I read about them, the more I learned about them, and the more I learned about them, the more I questioned my sanity for wanting one. After all, they were somewhat boring and they were entry level stick & tin trailers. 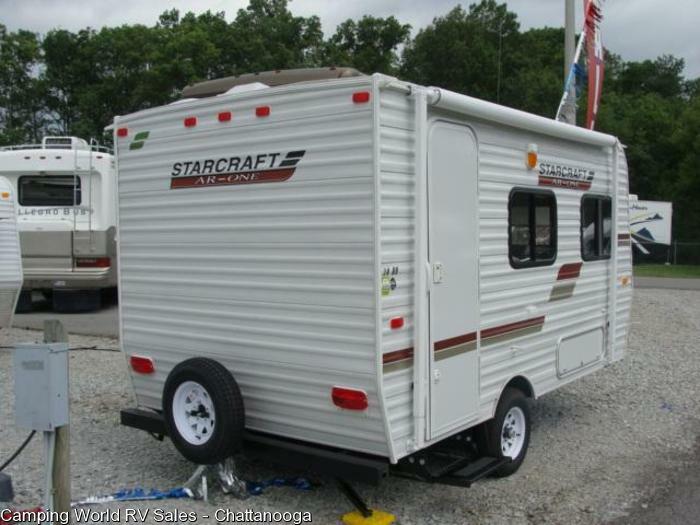 Craftsmanship wasn’t the highest of quality, but hey, for $8-9K, you could get a brand new trailer with a warranty. A good option if you have a limited budget. However, over the past two years the market has started to put the squeeze on the 14′ Sportsmen Classic. In that time, I’ve found (not to say there aren’t others) ten other trailers with the same floor plan as the KZ. Shall we start the slide show? That’s a pretty impressive list of….sameness. For those who have difficulty making a decision (like me, so says my wife), I wish you well if this floor plan is one you like. Chances are by the time you’d decide on which manufacturer to go with, 10 more manufacturers will have introduced a 14 footer with this floor plan. Curses! I don’t mean to belittle these trailers. 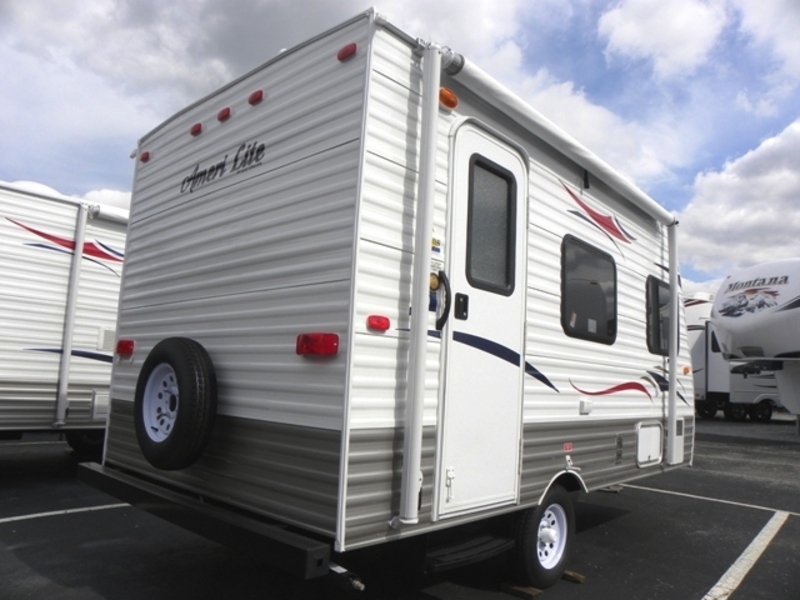 As I mentioned, they will allow buyers to get a new trailer with a warranty at a cheap price. Plus, they’re light enough (2300 lbs, give or take depending on options) to where you can tow with with most SUVs and mini vans. So, let’s take a look at a typical 14′ travel trailer with this floor plan, shall we? 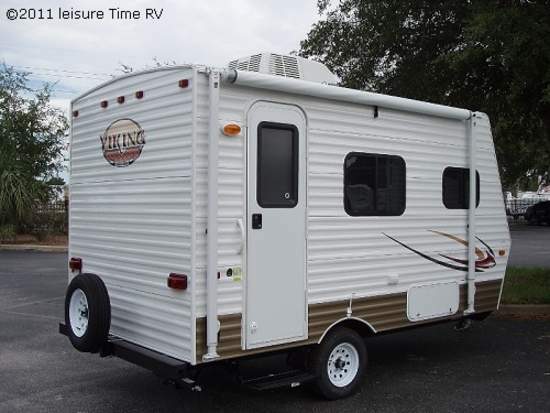 Here’s a walk-through of a 2010 KZ Sportsmen Classic from the fine folks at Veurinks RV in Michigan. One thing I’ll never forget about that day at the RV show two years ago was that both times I looked at the Sportsmen while we were there, the door entry was just a hair too short for me and I banged my head on the top of the door entry not once, but twice. I think I still have the knot in my head to prove it. But I’m still glad I listened to my wife and sticking with the plan to get a Scotty instead, as I think I would’ve been banging my head in more ways than one had we gone with the “popular” 14′ floor plan.